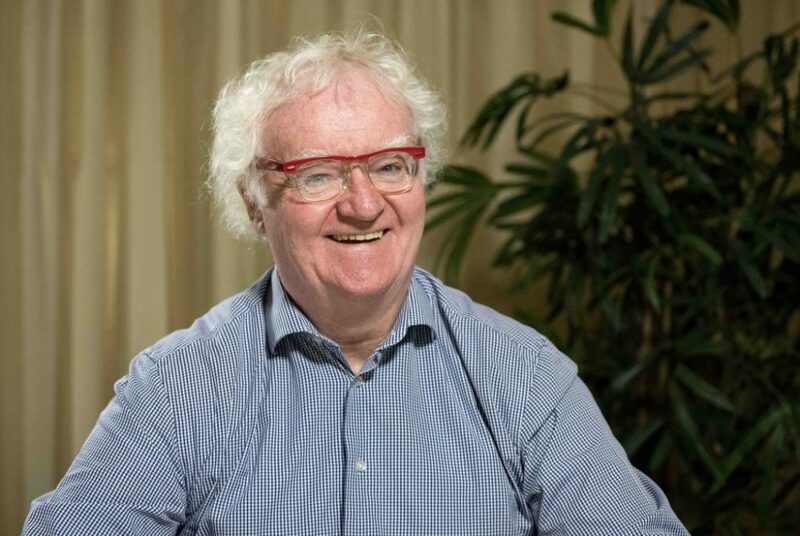 ASME and the broader Music Education community pay tribute to Richard Gill AO who was born on November 4, 1941 and died at his home on Sunday 28 October, 2018 after a year-long battle with cancer. Richard was a champion of Australian music education and wanted all students to have the joy of experiencing quality music in their lives from an early age. He devoted his life to this cause and we honour him for an amazing contribution. We are saddened to hear of his passing. His passion and commitment, his force as an advocate, his ability to engage everyone in the room and his impact on music education will be missed. His legacy and vision will live on and all those educators and students who have had the privilege to meet him, hear him talk, conduct their ensemble or share some words of encouragement will know what he was like as a leader in so many ways. 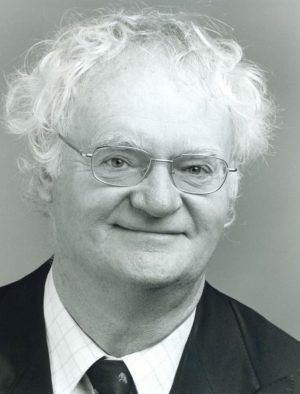 ASME honours his life and send their condolences to his family and friends at this time. His contribution was life-changing and will remain with us all in in so many ways. 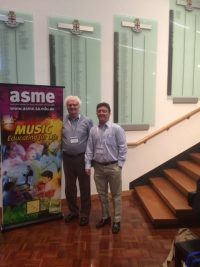 ASME 2015 National Conference – Richard Gill and Brad Merrick in Adelaide.